A must for any medical fetish toy kit! 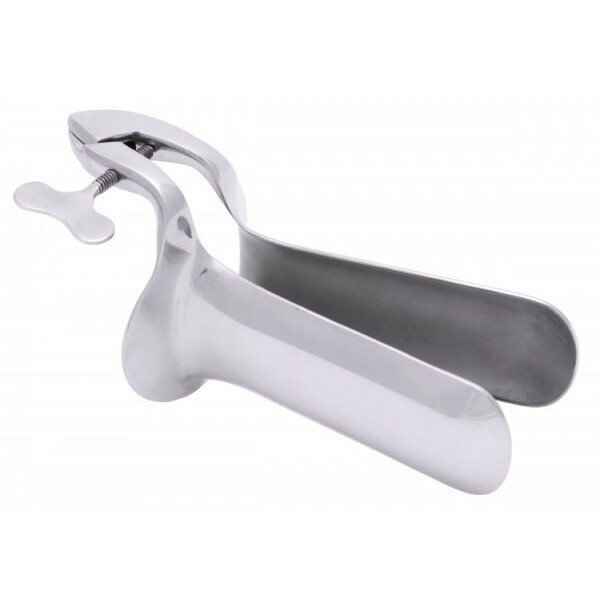 This collins speculum is made from lusterless surgical stainless steel and finished with a high gloss shine. The high quality craftsmanship gives it a smooth and comfortable feeling as it slips inside of you. No rough edges or scratches here. 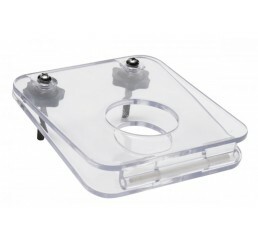 This device is normally used by physicians to peer deep inside your private areas. Now you can peer deep inside these same areas and let your imagination run wild with all the possibilities of fun that can be had. The sizing for this speculum are 7 1/2 inches in length, the blades spread to a width of 2 3/4 inches. A must for any medical fetish toy kit! 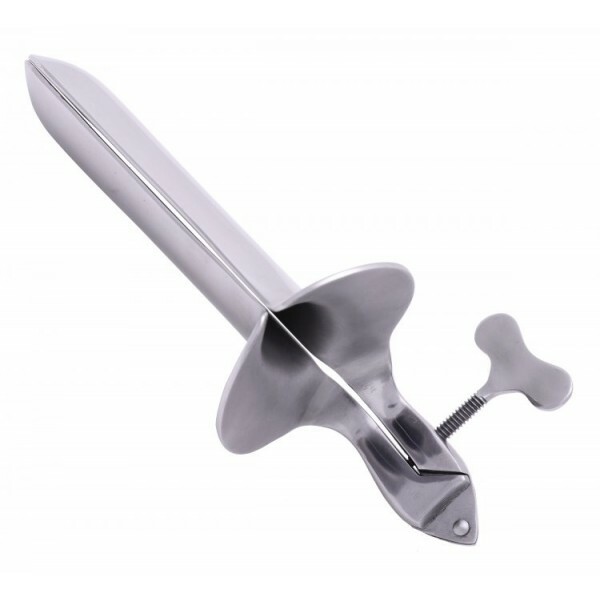 This Collins speculum is made from lusterless surgical stainless steel and finished with a high gloss shine. The high quality craftsmanship gives it a smooth and comfortable feeling as it slips inside of you. No rough edges or scratches here. This device is normally used by physicians to peer deep inside your private areas. Now you can peer deep inside these same areas and let your imagination run wild with all the possibilities of fun that can be had.